Having taken the plunge relatively recently, Dublin-based Trilogy Technologies first considered selling its managed IT services into the UK from its Irish base. 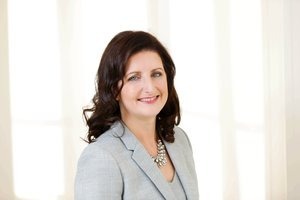 “But we’d seen a number of companies adopt the ‘fly over every week’ kind of approach and we really didn’t think that would work for us,” says CEO Edel Creely. 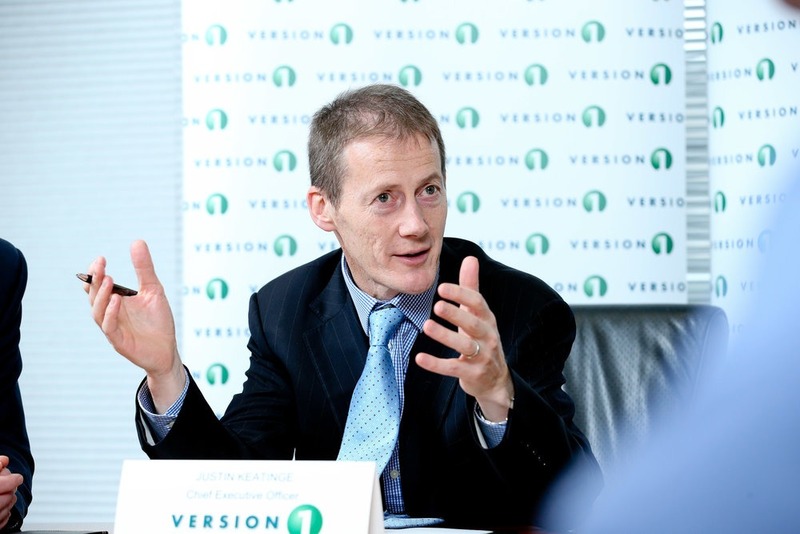 In a similar line of business, Irish company Version 1 has acquired no less than five UK companies, ranging in size from 20 to 100 employees, over the past three years. A long-established managed services business started in 1996, it has taken a deliberate step up from organic growth to acquisition and now employs over 600 IT professionals in Ireland and the UK. “Our strategy is to buy niche consultancies. For us, it’s about customer and talent acquisition and cross-selling of additional services,” says co-founder and CEO Justin Keatinge. On the cusp of two first time UK acquisitions, Cork-based Anderco began life in 1976 and has focused on safety since 1993. It now has core competencies in safety products, services, training and workwear, with about 2,000 customers across a wide spectrum of market sectors. Managing director Alan Bruce says the company had been struggling to achieve the volumes it needed for its lower cost, high volume products and sought to generate them in the larger UK market, working initially with a UK-based customer. “We had a bit of success and the question quickly became whether we should grow organically there or through acquisition. Getting scale by going the organic route can be slower and with a much stronger element of uncertainty. Acquisition can be more expensive, but there’s much greater certainty,” Bruce says. For Anderco, the acquisition journey started about a year and a half ago, initially with profiling and then shortlisting targets. The company is now actively in talks with two firms, working with M&A advisor Brian Murphy. Bruce highlights that starting with the right corporate finance partner with access to good quality information is a key part of the process. UK suppliers were also a rich source of industry knowledge as were various market reports. Learn how the Enterprise Ireland Be Prepared grant can be used to identify the opportunities that Brexit presents.